PHOTO: Communism flag with workers. Photo from Getty Images’ iStock user daseugen. 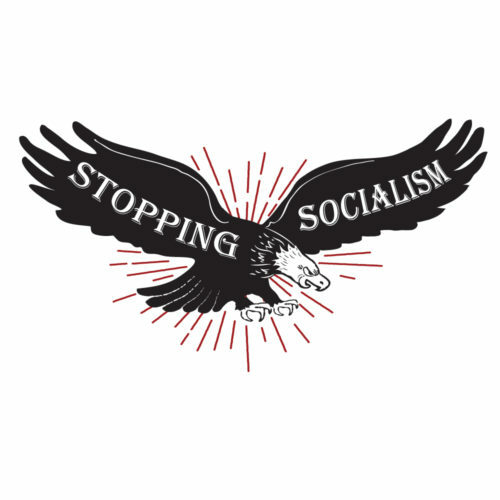 Justin Haskins is the author of Socialism Is Evil: The Moral Case Against Marx’s Radical Dream and a research fellow at The Heartland Institute. Haskins is also the editor-in-chief of the New Revere Daily Press. Haskins has been published hundreds of times in major digital and print publications, including The Wall Street Journal, New York Post, Forbes, FoxNews.com, Newsweek, and National Review, among many others. His writing has also been featured or discussed by The Rush Limbaugh Show, Glenn Beck Radio Program, the Fox News Channel, The New York Times, Drudge Report, and Newsmax, which named Haskins one of “Top 30 Republicans Under 30” in 2017. Follow him on Twitter @JustinTHaskins.